INTRODUCING THE AFFORDABLE LUXURY TOWNHOUSE Dreamz by Danube Properties provides modem residences with more than 40% land dedicated for open spaces. The development is planned over 700,000 square feet and will be equipped with state-of-the-art infrastructure facility. 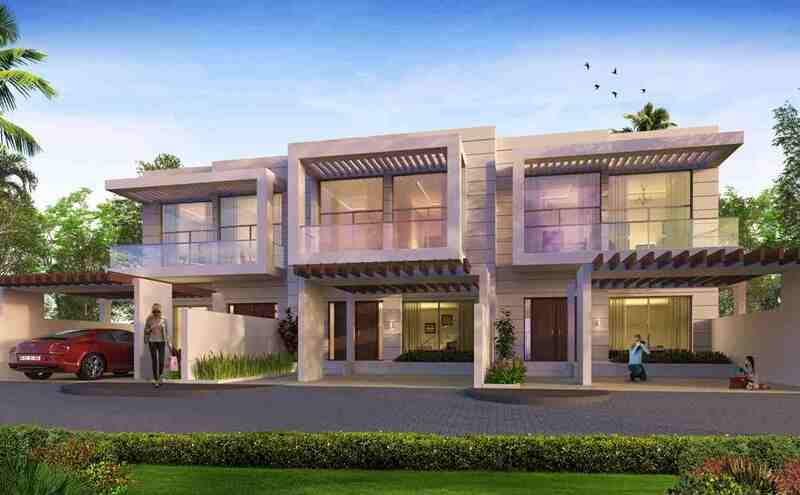 Dreamz brings you a collection of 171 luxury townhouses with a choice of 3 & 4 bedrooms. 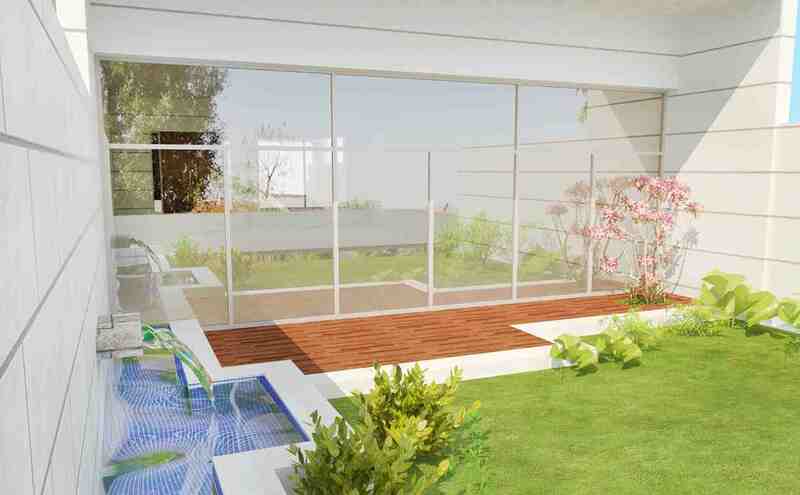 Each house is individually designed keeping comfort and convenience in mind. Spacious living spaces for the family, combined with the right balance for privacy, safety and security. Every little detail you could expect exuberates and complements the lifestyle of today's urban family.